I need to find out the amount of ways to colour truncated triangular dihedron into 3 colours. So, the task will be easier if I had simple triangular dihedron. 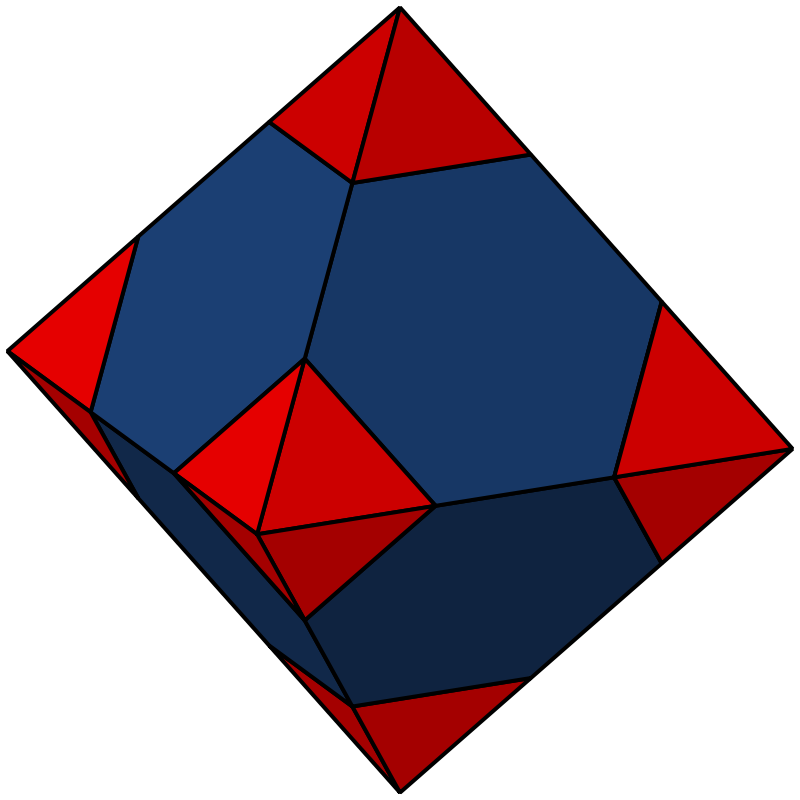 First of all, do I understand right that truncated dihedron looks like : enter image description here The only things I know, that I must use Burnsside's lemma, calculate simmetries ( rotations ). By the way, if you know some beginners algebra books with decent amount of examples in practice and more-or-less easy to understand for not english-speaker, thank you. Note first of all that we obtain a cube when placing vertices at the centers of the hexagonal faces and connecting those where the faces share an edge. So we could solve this problem by asking about colorings of the vertices and the faces of the cube. We will work with the given solid however. (The cube was solved at this MSE link). Not the answer you're looking for? Browse other questions tagged coloring dihedral-groups or ask your own question. Show that there exist an injective homomorphism of dihedral group $D_n$ into $G$. How to convert one presentation into another? Please explain using a dihedral group as an example.